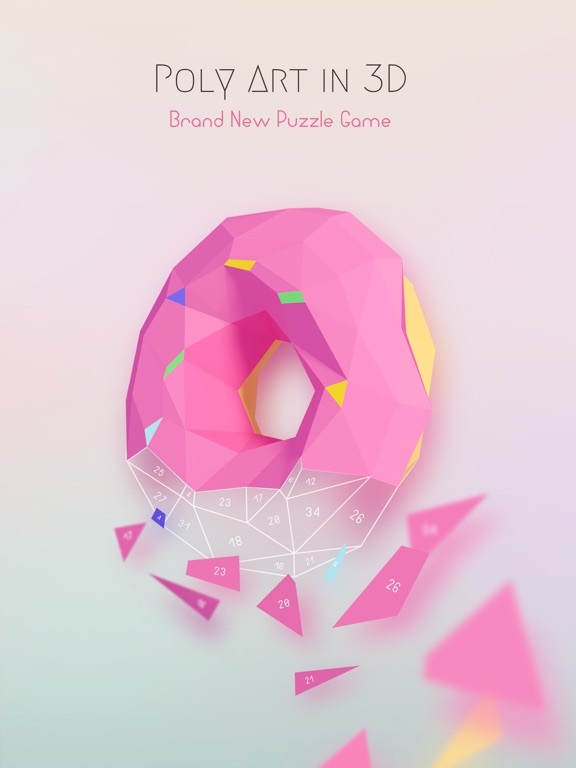 Poly Puzzle is a unique number jigsaw puzzle game, providing you the best experience of exploring and solving puzzles. Relaxing and inspiring for people in any age! 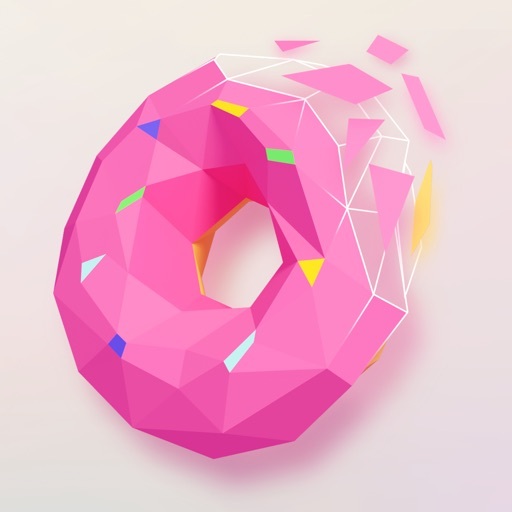 Combining the traditional jigsaw puzzle with 3D polygon elements, Poly Puzzle offers various beautiful templates. The AR puzzle function is the most advanced in low poly jigsaw game. You will love it. - Share your masterpiece on Instagram. -Payment will be charged to iTunes Account at confirmation of purchase. -Subscriptions automatically renew unless auto-renew is turned off at least 24-hours before the end of the current period. -Subscriptions may be managed by the user and auto-renewal may be turned off by going to the user's Account Settings after purchase.